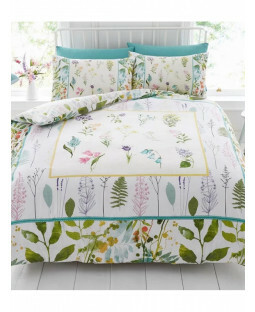 Give your bedroom a floral makeover with our selection of duvet covers, wallpaper and bedroom furniture with a floral print. 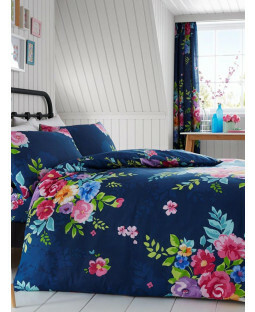 Whether you’re going for a contemporary shabby chic style, or are after the vintage interior look, there’s a range of floral pattern accessories in different colours to suit you. 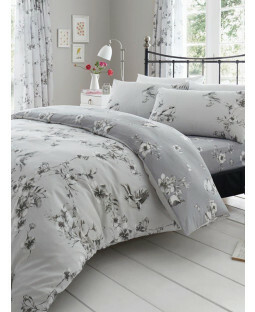 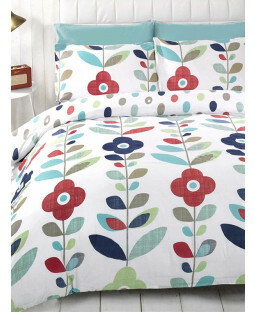 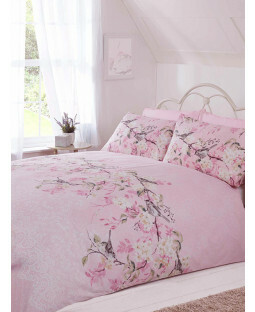 Pick a duvet cover and pillowcase set with floral print to complement your bedroom décor. 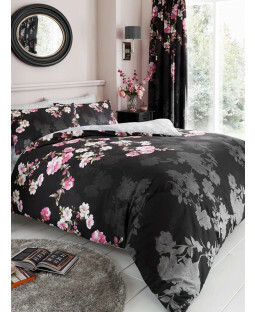 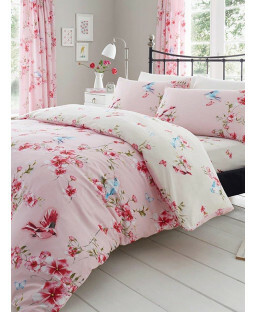 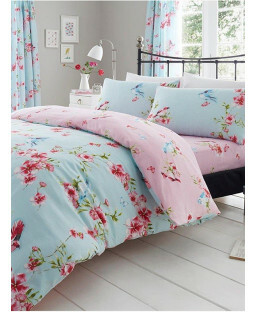 There’s a huge choice of colours including soft tones of blue and cream, to bold pink and purple flowery duvet covers. 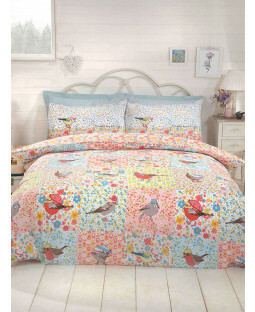 Find single, double and king-size duvet covers for your kid’s, guest or master bedroom.